There is absolutely no cost to tenant for representation. All brokerage fees are already built into the asking price which will be paid by landlord whether or not tenant has representation. The end result is that the tenant’s representative is paid by the landlord for services rendered in connection with tenant’s lease. 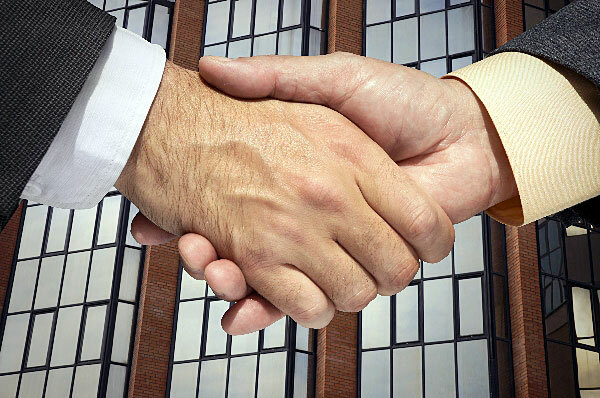 The tenant incurs no additional cost to hire a broker for tenant representation. When it comes to negotiating for Denver office space, there is no question that a qualified office tenant representative will both save you money and prevent you from making any critical mistakes. While landlords are in the business to lease office space, tenants typically rent office space or lease renewals only a few times in its business life. Landlords have an advantage because they rent office space over and over again which places tenants at a disadvantage. Engaging a qualified office tenant representative who specializes in office tenant representation, will even the playing field. The objective of Tenant Representation is to control occupancy costs, maximizing productivity, employee recruitment and customer perception will demand expert market knowledge, creative and highly sophisticated solutions and a tenant representative to execute the transactions that meet your business objectives. Initial discussions with Landlord’s representatives or building owners. Assist with negotiation and preparation of final lease contact in collaborations with our client and their legal counsel. Oversee implementations of Landlords obligation pursuant to lease terms. i.e. construction built-out and move in period.